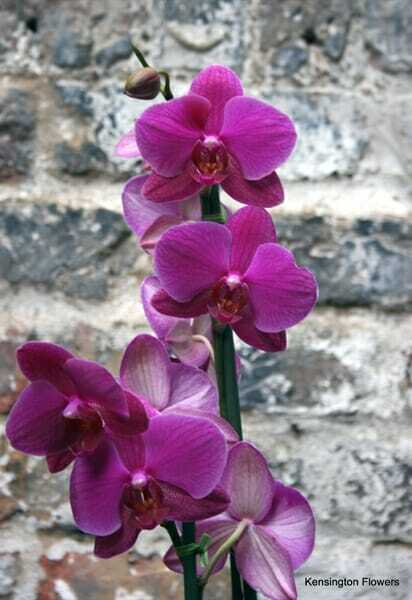 Occasionally we lucky to be able to stock triple stem orchid plants or sometime more …contact us to check availability. The container may be basket, glass, tin or ceramic dependant on stock availability. 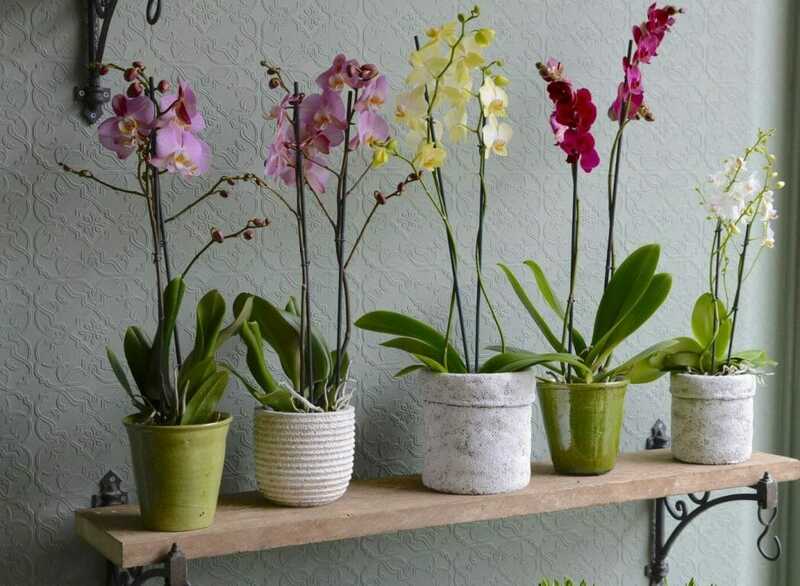 Choice of size available, either one single plant in a single pot or 2 or more planted to make a larger special gift. 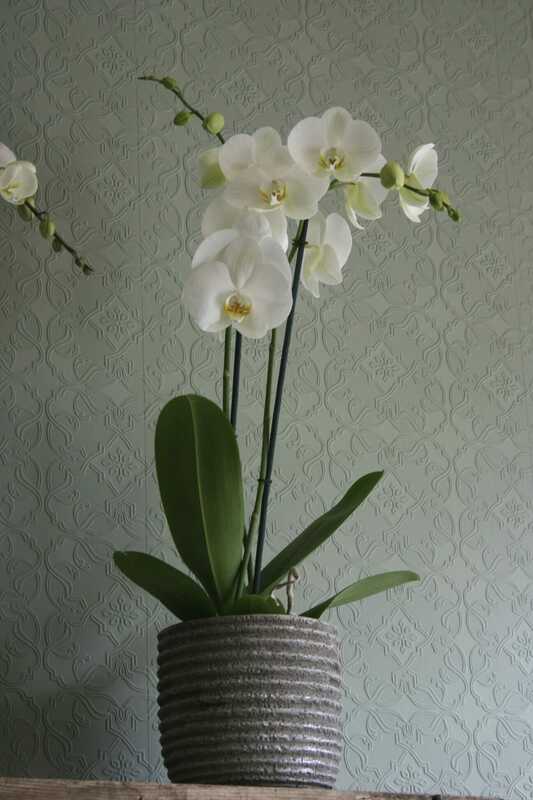 Available to order here to collect in store or arrange for same day London delivery or next day UK nationwide delivery. 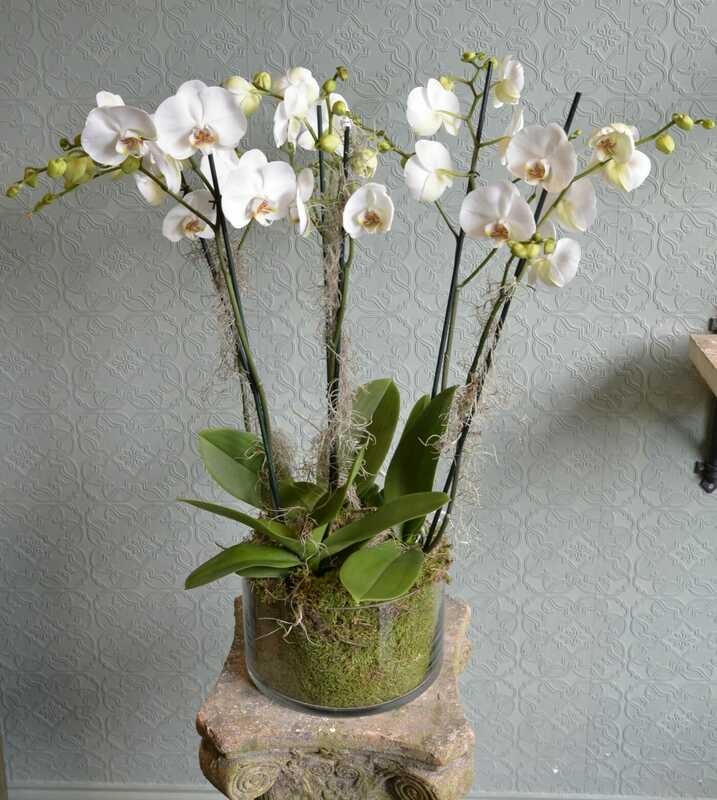 When an orchid is received, we recommend unwrapping it, drying the base of the plant or its container, prior to displaying it.